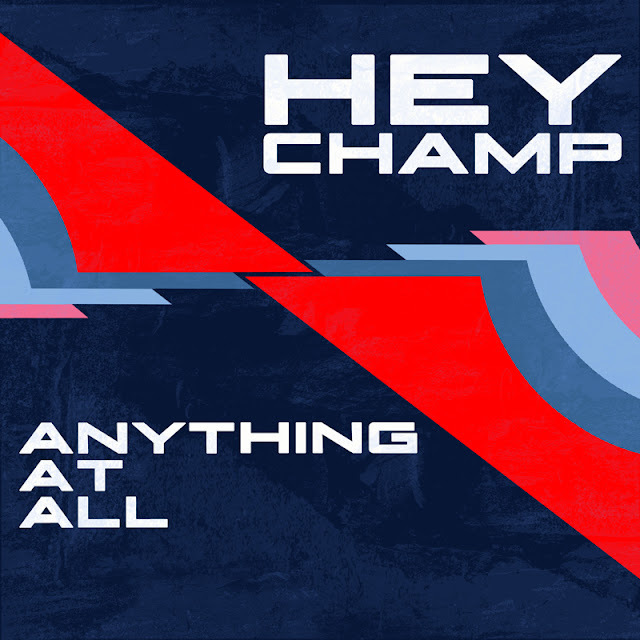 Chicago's Hey Champ that we've written about a bunch of times in the past are back with a new EP 'Anything At All' out now and just in time for the summer. They released a video for fan favorite "Silver City" were they hit up favorite Chicago haunts and apparently it's getting play on MTV? Hmmm, wonder were they'd play this in between all the crap ;) Enjoy! didn't realize MTV recognized their "M" anymore. Good deal!